Fulton County supervisors on Monday passed a local law establishing a sustainable energy loan program in the county. Action followed a public hearing at the County Office Building at which no one spoke. 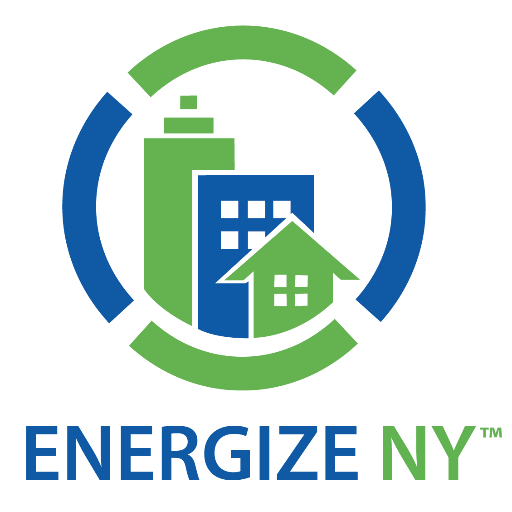 The new law, which takes effect upon county filing with the state secretary of state, amends County Code to establish an Energize NY Benefit Financing Program in the county. The program would provide funds to qualified property owners in the county to finance the “acquisition, construction and installation” of renewable energy systems for those who promise to make energy efficiency improvements. “It is the policy of both the county of Fulton and the state of New York to achieve energy efficiency and renewable energy goals, reduce greenhouse gas emissions, and support clean energy,” the local law says. Supervisors approved two pieces of action starting up the loan program. One resolution approved the local law and another contracts with Energy Improvement Corp. of Bedford Hills, Westchester County, to administer the program. The second resolution with the EIC — a local non-profit development corporation — contains certain standards required for participation in the county’s new sustainable energy loan program. “Those are restrictions the Board of Supervisors committee system placed,” said county Administrative Officer Jon Stead. Financing won’t be issued for properties whose owners failed the previous three years to make timely payment of property taxes. Financing won’t be issued for facilities housing a business primarily engaged in sale of gasoline and other petroleum products, or properties deemed by the county to present a “high risk” of environmental contamination. Financing won’t be issued for solar farm businesses or wind farm facilities. The cumulative amount of outstanding loans being issued under the municipal agreement can’t exceed $3 million. Should the EIC default in any of its obligations and a 10-day period to cure the default, the county can cease authorizing any new financing.